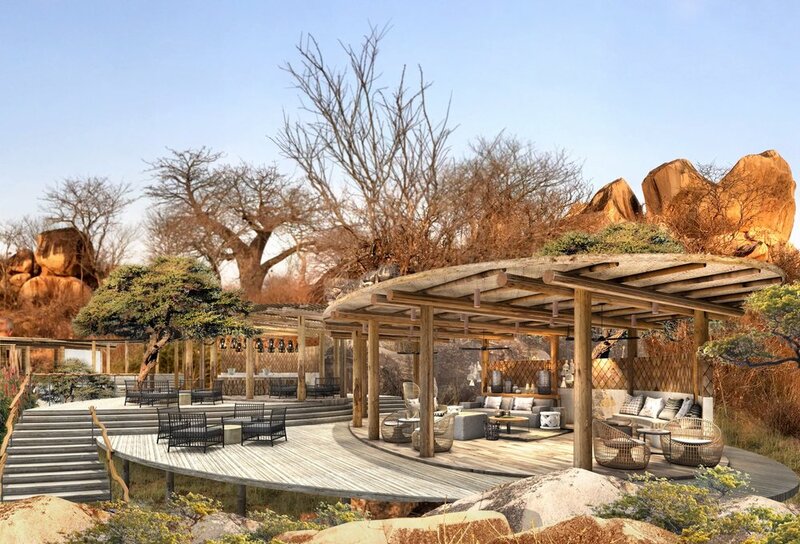 The newly opened Jabali Ridge is located in the vast Ruaha National Park. 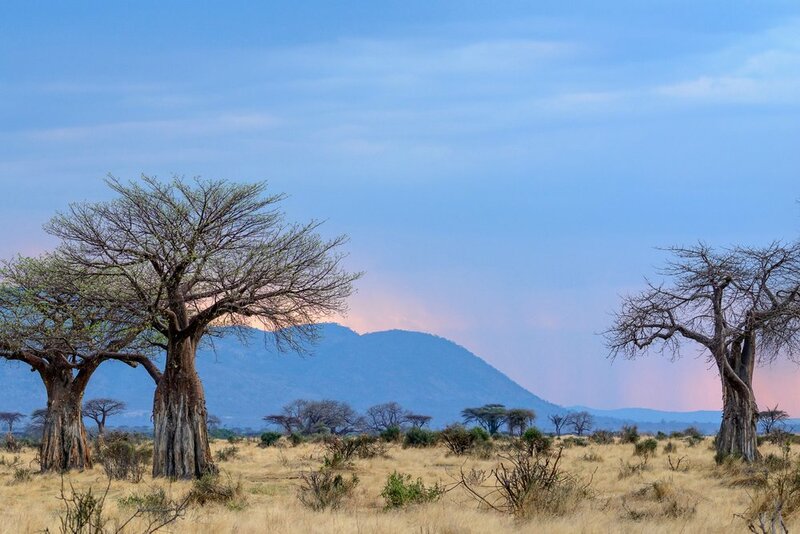 With nearly 8,000 square miles (over five million acres) of protected land is not only the biggest park in Tanzania, but in the whole of East Africa. Set in a rocky hillside, Jabali overlooks terrain dotted with spiky palms and bulbous baobabs. Look closer and you’ll begin to see an overwhelming amount of wildlife. Here, you’ll be able to get up close and personal with an enormous number of animals. 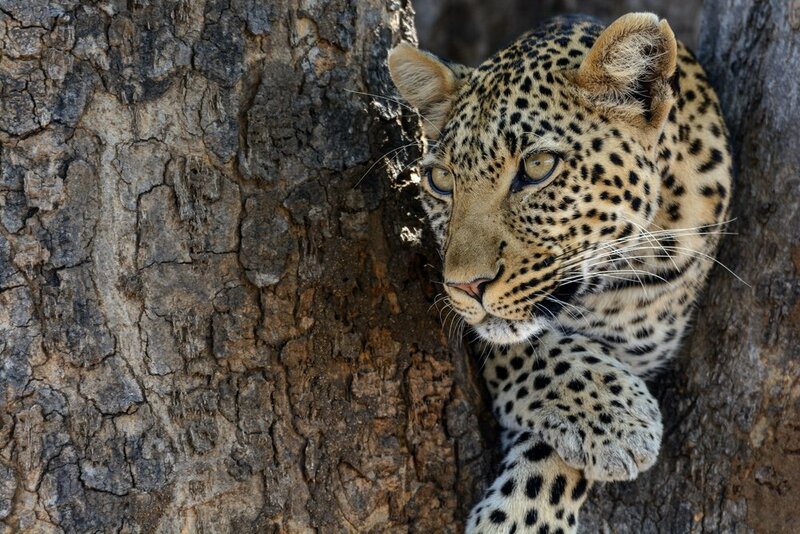 In particular, Ruaha National Park is renowned for its big cat populations. Ten percent of the world’s lion live here–prides are 20 strong–and it wouldn’t be rare to sight a leopard or two. Hoping to check a variety of animals off your list? 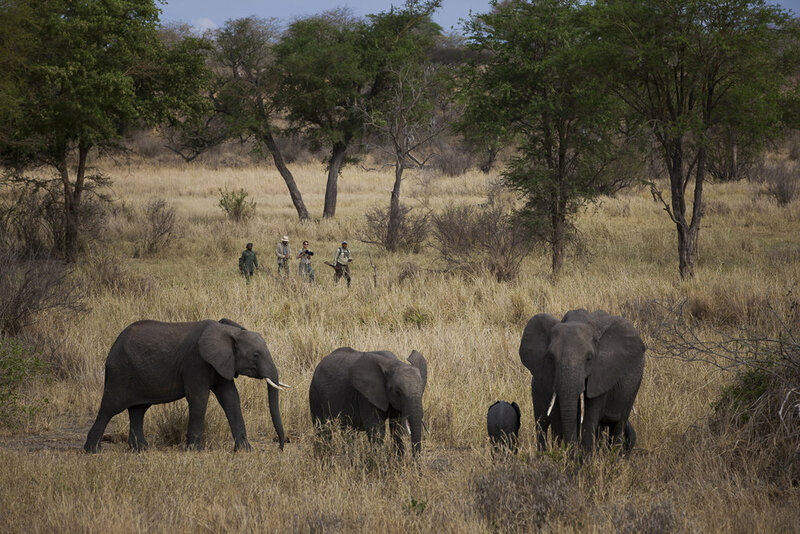 Ruaha is famous for its vast elephant herds, and even wild dogs, bat-eared fox, cheetah, and kudu roam these areas. The remainder of the Big Five, save for rhino, are also abundant. After a few days at Jabali (or even on the first morning safari) you might just get to see them all! 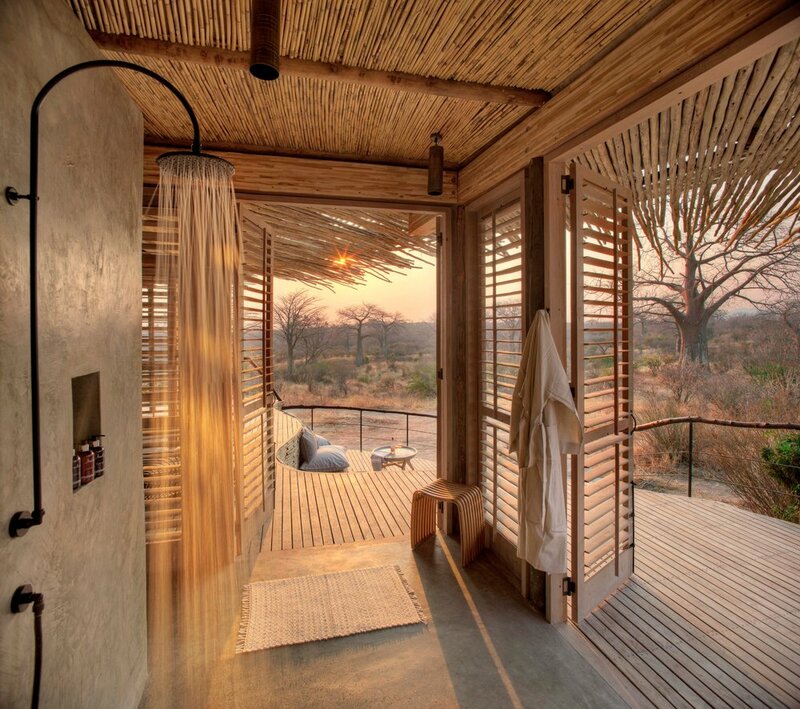 Inspired by the surrounding landscape, Jabali blends seamlessly into the hillside. 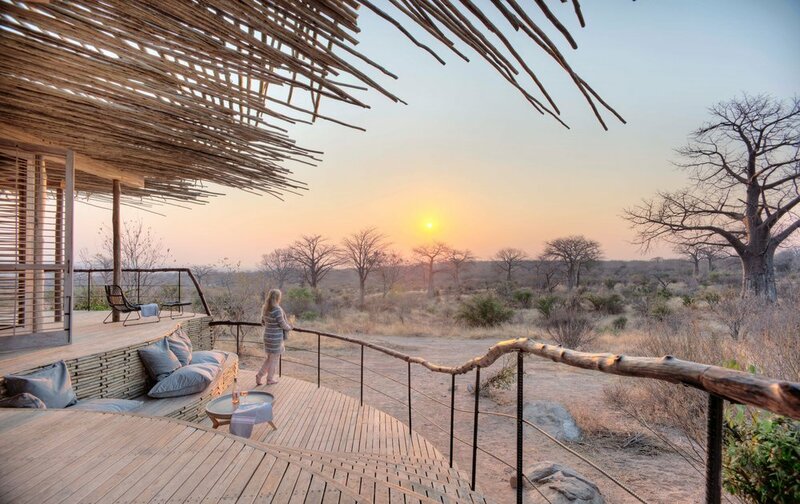 The eight suites (plus one private house for larger parties) feature thatched roofs and even walls, showcasing the giant granite boulders that are immersed within the camp. 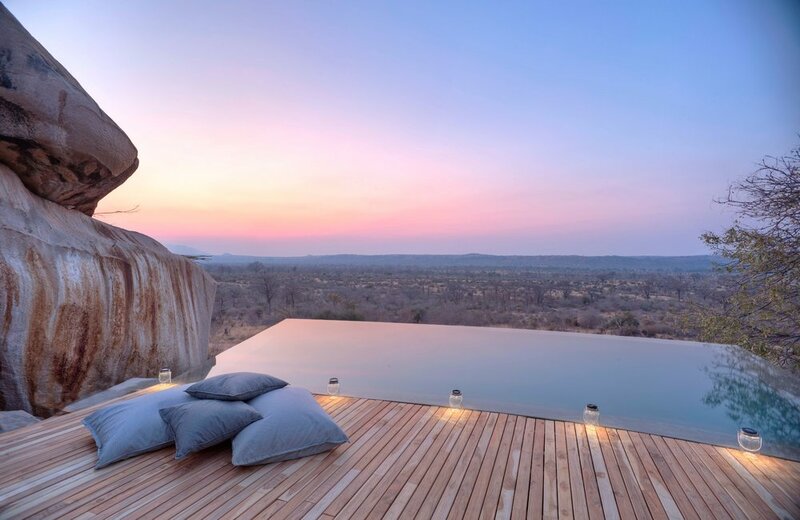 Kick back in your plush suite or join friends at the infinity pool, where views of Ruaha National Park stretch for miles. By day you’ll embark on safari drives as well as guided walking safaris, with plenty of time in between activities for you to relax and soak it all in. At night head out on another drive to see the nocturnal animals who only come out at this hour. "The scope of wildlife in Ruaha is extraordinary, a result of the park’s unique location straddling the transition area between Eastern and Southern Africa and two distinct vegetation zones."